BEATA MILLER NAMED NEPPA MULTI-LINE REP OF THE YEAR! 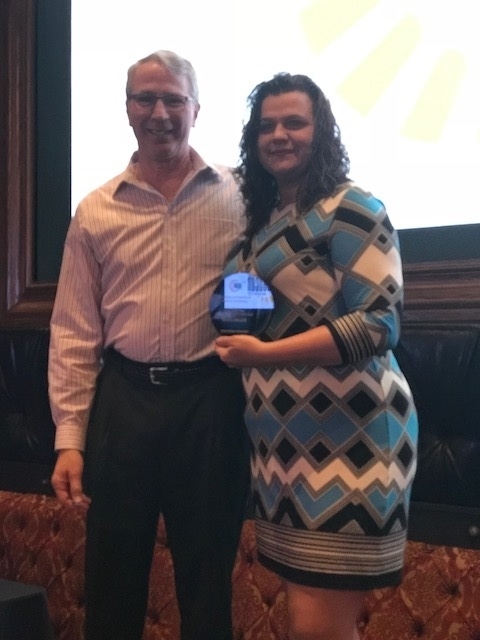 Beata Miller was named the NEPPA Multi-Line Rep of the Year at the NEPPA pre-show party on April 9, 2018. Congratulations Beata! We are excited to announce, JSA is the exclusive sponsor for the appearance by Pat Patriot at the NEPPA show. He will be taking pictures from 11:00-1:00 so make sure you stop by and get your picture taken with the Patriots mascot! 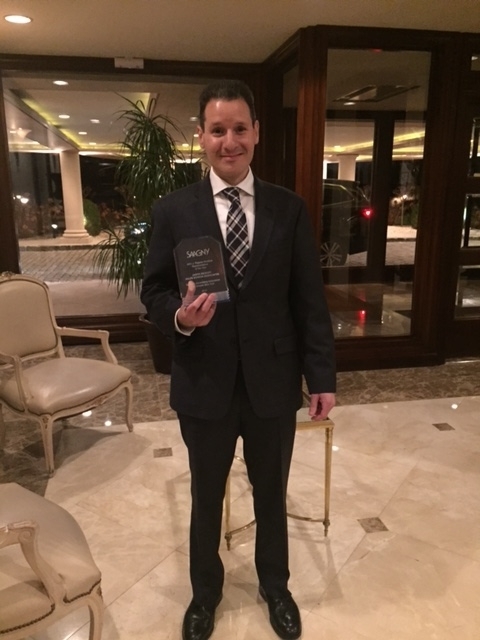 JASON BICKOFF NAMED SAAGNY MULTI-LINE REP OF THE YEAR!